The Strategy for JIRA Tour rolls on! 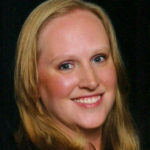 Rachel Wright is in Phoenix, Arizona to deliver her “Top JIRA Administration Mistakes” presentation on November 9, 2017. Do you need help cleaning up your Jira application? How about managing users, configurations, or multiple instances? Join us and lets talk shop! The goal of the “Top JIRA Administration Mistakes” presentation is to keep others out of what I call the “JIRA swamp.” Or, if you’re already in it, help dig you out. This session is different – it’s about strategy. It’s recommendations from years of cleaning up horrible JIRA configurations! It’s about what you should do, what you shouldn’t do, and why. Hear the mistakes I made as a JIRA administrator and real examples of problems to avoid. Would you rather your application be an organized, tidy, and trimmed garden or a foggy, contaminated, overgrown swamp? 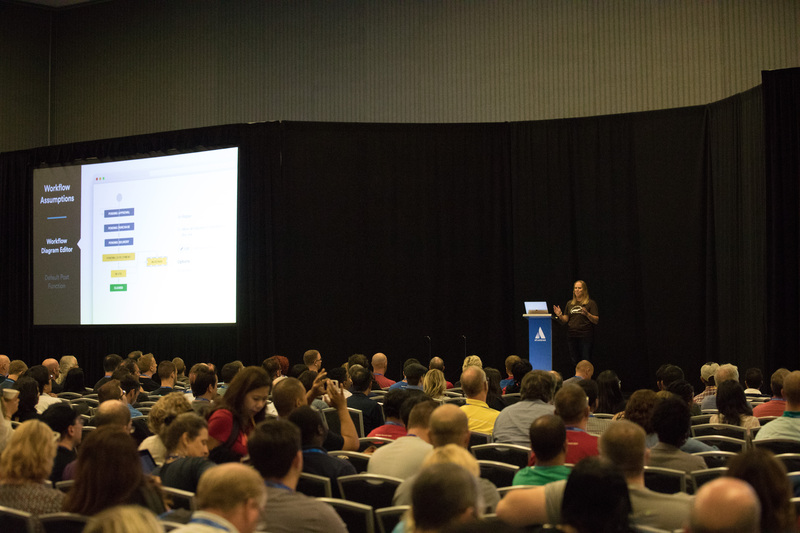 Atlassian Users Groups are where users meet, learn, network, and share best practices. The groups meet locally, all over the world, on a quarterly or more frequent basis. User Group members are newbies and veterans who like to “talk shop” about Atlassian software, about Agile development, and about related business topics. At these events, you can network with your peers, share solutions, meet Expert Partners, get special content from Atlassian, and enjoy a beer. Will you be in Phoenix on November 9? Join us, join the User Group in your city, or start a group! "Great presentation and got the attendees really talking!" "Well done! A lot of thumbs up and positive comments about the way you ran the session. Great interaction and information sharing." "EVERYONE is RAVING about your workshop! Let's do it again soon!" "FINALLY, a workshop where the speaker didn't spend the entire time telling us how stupid we are and that we HAD to hire the speaker to clean up our mess! Thank you!" "Fantastic information. You are a great speaker - thorough and genuine." "Useful info I can put to work right away." "Professional, realistic, motivating. It's good to hear information from a woman's perspective." "Rachel explained in a language that I can understand." "You would be a good professor." Get notified when when Rachel Wright is visiting your area!